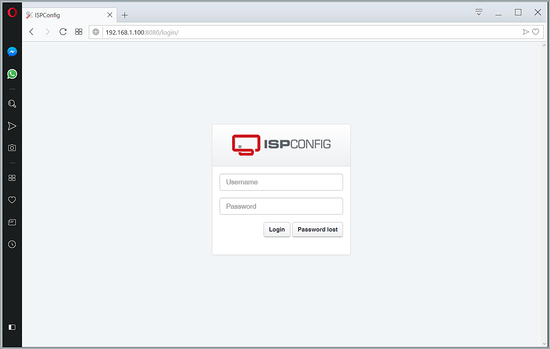 The ISPConfig apps vhost on port 8081 for nginx comes with a Roundcube configuration, so you can use http://server1.example.com:8081/webmail to access Roundcube. 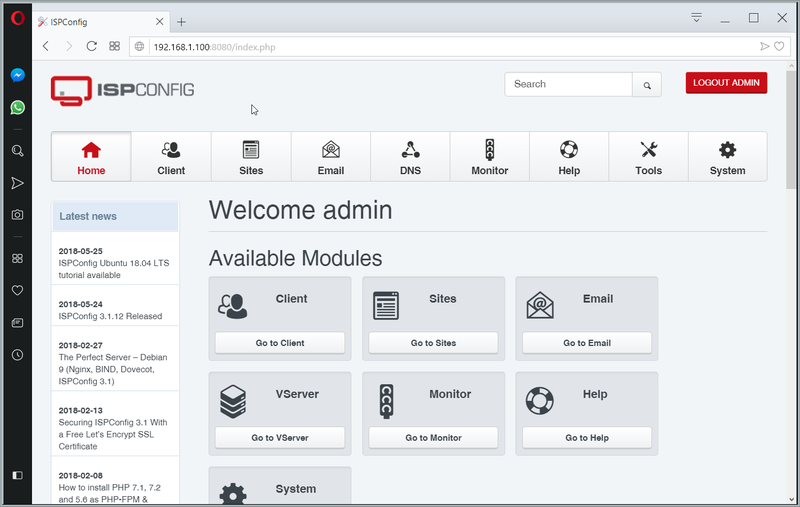 If you want to use a /webmail alias that you can use from your web sites, this is a bit more complicated than for Apache because nginx does not have global aliases (i.e., aliases that can be defined for all vhosts). Therefore you have to define these aliases for each vhost from which you want to access Roundcube. This will start the ISPConfig 3.1 installer. 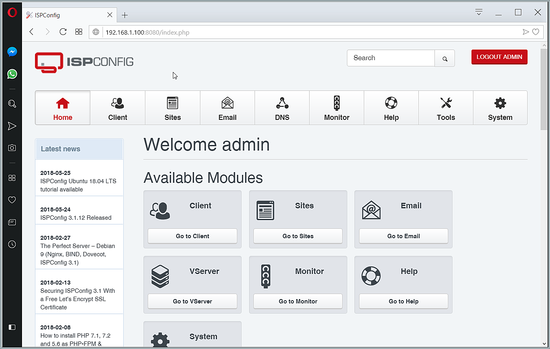 The installer will configure all services like Postfix, Dovecot, etc. for you. your domain. Clients like Pidgin dont allow to use untrusted self-signed certificates. In order to learn how to use ISPConfig 3, I strongly recommend to download the ISPConfig 3.1 Manual. In the menu at the right side of the page, near the top. There is a big red download icon and below that icon, there you can find the link.